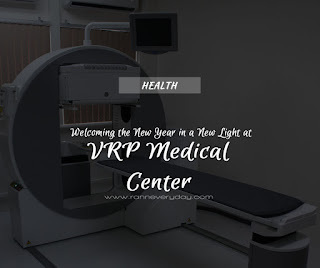 With the fiery new year comes a new change, VRP Medical Center embarks on a major renovation plan for its people stakeholders, doctors, and patients alike. Since its renovations earlier last year, VRP focuses on a more customer oriented approach. A family-based corporation never distracted from its vision: “A Hospital That Cares,” VRP opens its hearts to developing and improving quality service, technological advancement, and a warm, calming environment. VRP Medical Center is now in its 42 years of medical service to its Philippine community. The first hospital to be ISO certified, VRP remains to give high quality healthcare and improves the advancement of medical practices and technology in accordance with the ever-changing trends and practices in Science and Medicine. Our physicians, renowned for their own fields in medicine, spearhead our medical research, and the training and development of budding doctors. Doors open to a fresh Central Registration Area, a well-crafted mural to greet the children and families, and a spacious waiting area for visitors and friends. From a 148 square meter room, the Emergency Room will be extending to 224 square meters to accommodate patients and those waiting in line. VRP sets into motion an additional 48 rooms to shelter its current 178 bed capacity. Dramatic change is everywhere, both inside and out. With an idea of a holistic healing, the roof deck will be converted into an intimate chapel for those in search of spiritual guidance. Additional offices, departments, and a Physician Center are also in the works. The facade will also undergo a major contemporary aesthetic change which could reflect beauty and care of VRP. With its fresh, newly minted facility and developed professional care, patients could only expect more from the newly improved VRP Medical Center. 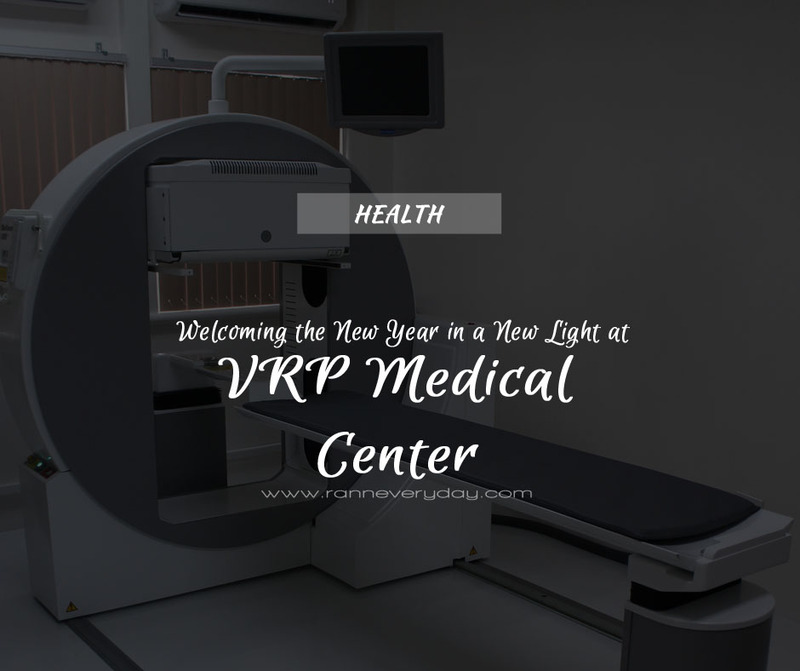 As a family and as a community, VRP Medical Center welcomes the year right.